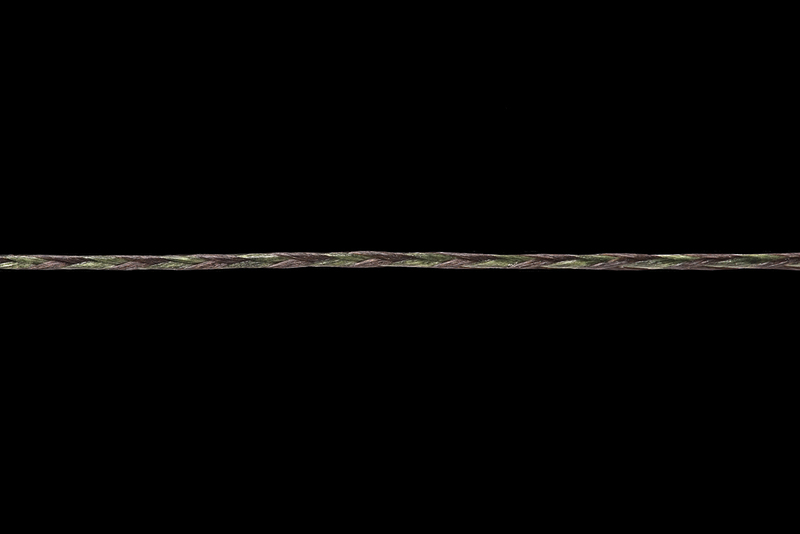 Ultra fine braided hooklink material. 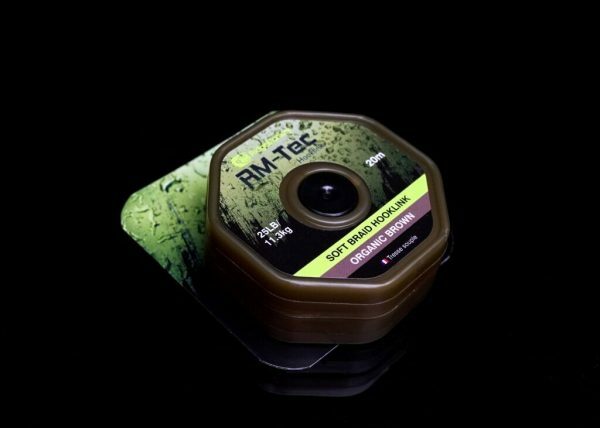 Super supple, the RM-Tec Soft Braid is perfect for use in solid PVA bags and as an ideal alternative hooklink when targeting pressured fish that have seen it all before. Brilliant for use as the supple section of a traditional Combi rig, offering ultimate flexibility. Excellent abrasion resistance and low visibility finish.